With over 5 years' experience in every facet of property management, Rachel presents an exceptional level of knowledge and meticulous attention to detail, which will ensure your peace of mind and the maximum yield from your investment. I’ve been grateful for the wonderful efficiency and help of Rachel from Altitude in organising my place to let and securing some great tenants, fast! Rachel is very professional, diligent & friendly. 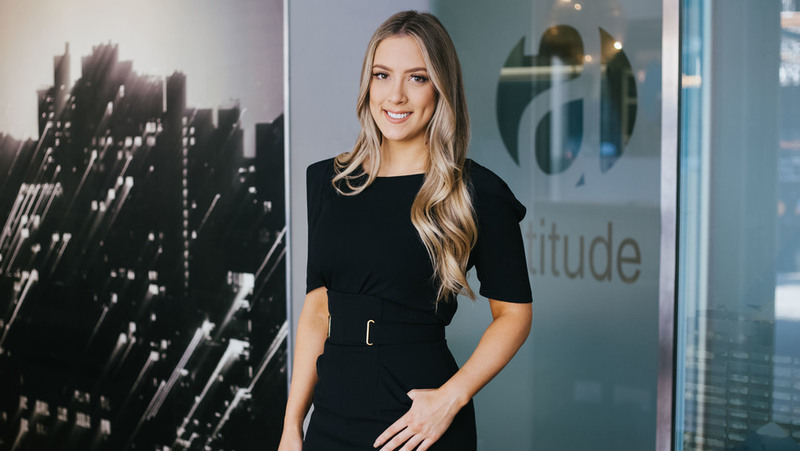 I have been extremely happy with the help you have given me to get my property tenanted and achieve this in an acceptable time frame - in an unpredictable rental climate and will recommend your services to family and friends. I have been extremely happy with Altitude Real Estate. Rachel there Business Development Manager is very professional, diligent and friendly. I look forward to using her services again in the future.